Make it a Yaadgaar moment! Yaadgaar Bakeries have achieved a sustained level of performance in the food industry over the years. We are rated the leading manufacturer and distributor of Asian bakery items in the UK, with a dedicated workforce of around 115 people. We have a wide range of items to choose from, our mouth-watering products are supplied to a large number of department stores and cash and carries across the UK. We also export our products to other European countries, especially Republic of Ireland, Belgium and France. In addition to the wholesale supply, our retail outlets and franchises proudly serve the market savvy customers throughout Britain. We constantly push ahead in the highly competitive European markets. Our business integrity and uncompromising product quality have given us a deserved reputation. We have increased our production capacity by installing new machinery and equipment to meet the growing demand from our expanding markets. 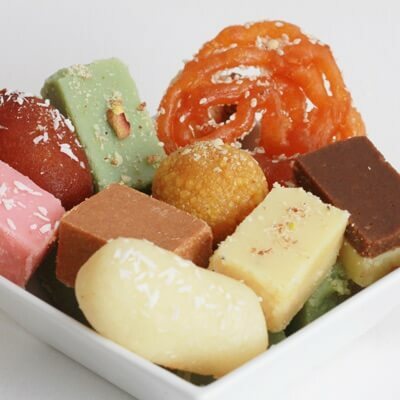 Yaadgaar Bakeries was the brainchild of the Kishver family who commenced the business in 1984 with a retail outlet (situated on Legrams Lane, Bradford) of various kinds of mithai. 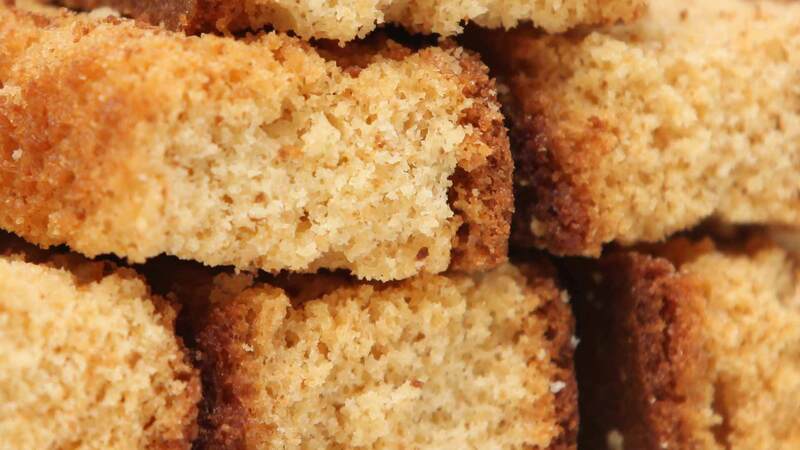 As the demand for Yaadgaar Bakeries’ products grew enormous, the Kishver family soon started wholesaling them to different retail stores across the UK. Now almost ten retail outlets and franchises of Yaadgaar Bakeries stand in diverse parts of Great Britain. Yaadgaar Bakeries are headed by Mohammed Rafique Kishver (chairman), and directed by Shahid Shafique Kishver and Zahid Pervez Kishver (partners). We have got a fully trained and dedicated workforce of around 115 people who contribute their professional dexterity and skills to the production of quality bakery items. 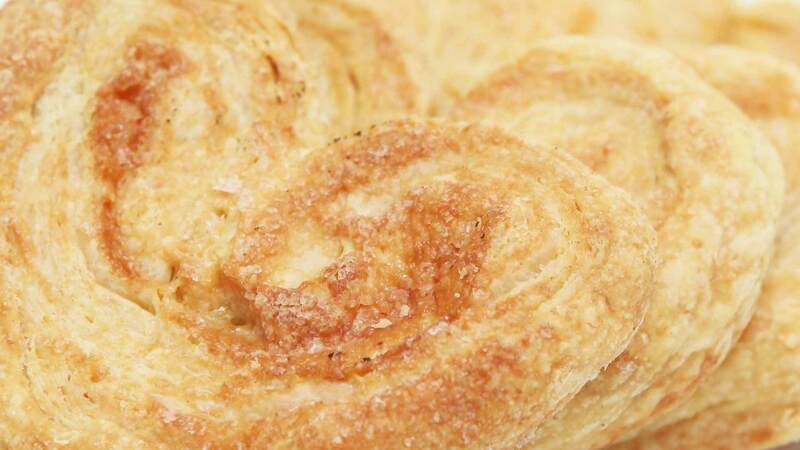 Yaadgaar Bakeries constantly strive to move ahead in the highly competitive European markets. Hence effective marketing strategy forms an integral part of the company’s foremost policies as well as priorities. We invariably tend to introduce existing products with better packaging, new products with unmatched taste, and forthcoming products with ground-breaking designs. Our products are uninterruptedly supplied through a number of designated sales representatives to the majority of department stores and cash and carries across the UK. Besides, we export most of our products to other European countries, especially Republic of Ireland, Belgium and France. 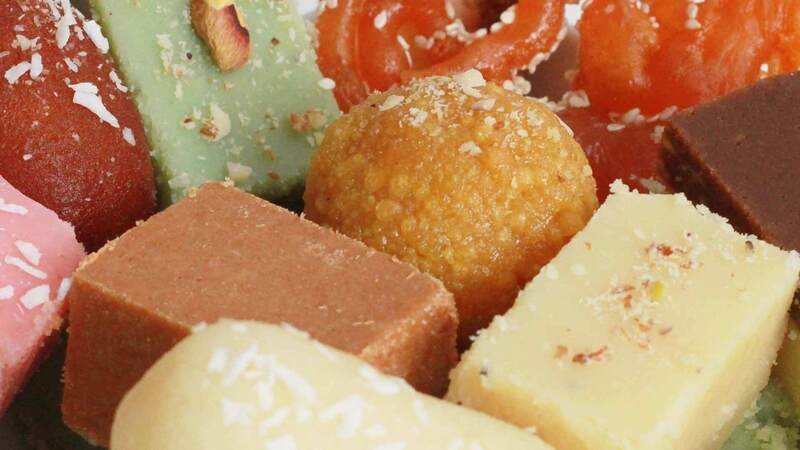 Yaadgaar Bakeries only use the finest quality products sourced from our supply chain partners. All suppliers undergo a rigorous initial due diligence to ensure they adhere to our strict quality standards. Regular audits of our suppliers ensure they continue to follow these strict standards. The Quality Assurance Department (QAD) at Yaadgaar Bakeries meticulously monitors the whole production process, ensuring that product quality is never ever compromised. We invest in the most up-to-date machinery for production and packaging as well as investing in the training of our personnel. 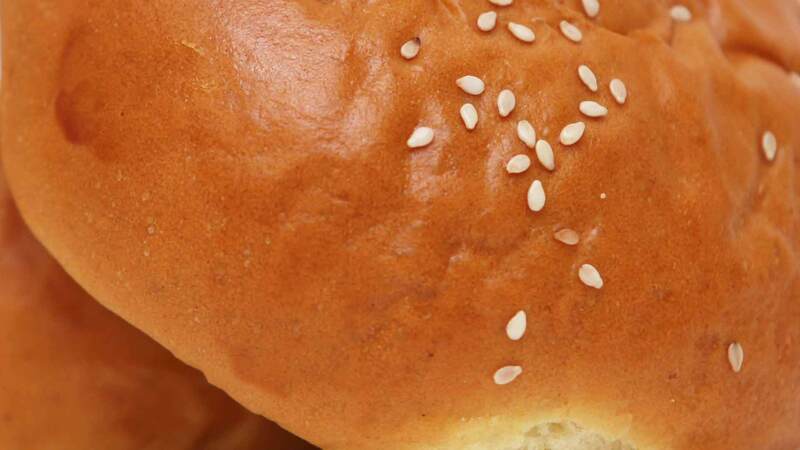 Yaadgaar Bakery Bradford maintains the highest standards of on-site hygiene from raw material delivery through to production, packaging, packing and despatch.